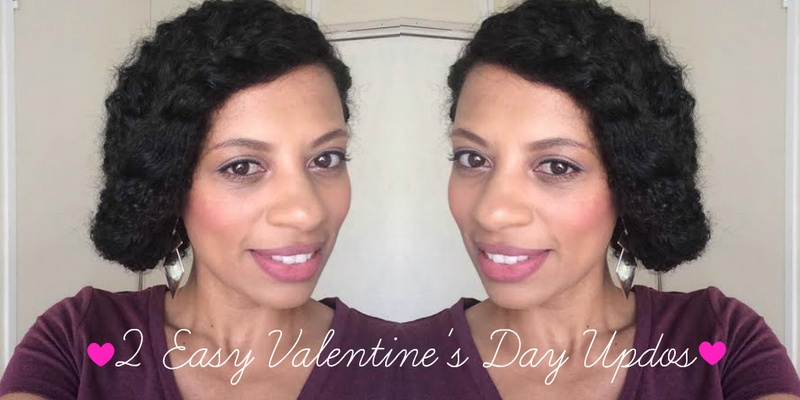 Hey hey Lovelies, I have a NEW tutorial up on my YouTube Channel: 2 Easy Romantic Updos, just in time for Valentine’s Day. It’s another collaboration with Beauty Bulletin, and this time I use Mizani SA products. Please check it out, comment and subscribe!